Eltoma Corporate Services have over 10 years of experience implementing software packages for effective business management. This suite of applications brings together all of the data essential to running your practice and consists of three seamless applications: Practice Hub, Time & Fees and Practice Manager. 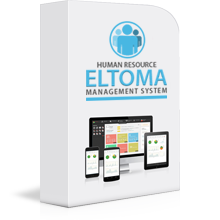 The HRMS is an easy to use, the system is a FREE and Efficient Human Resource Management System that can be scaled and adapted to your individual organizational processes. When information is in abundance in organizations, a clever and, at the same time, easy-to-use information management system is important for current businesses in order to provide efficiency & effectiveness to decision-making. 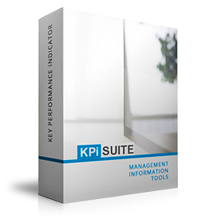 Information management system facilitates storage, organization and retrieval of information, visualizes the data on a dashboard for KPI analysis and reporting, and improves support and troubleshooting. Speaking in business terms, it helps you make better decisions faster. 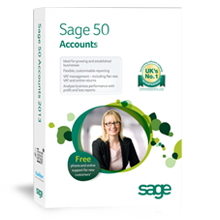 Accounting management is another crucial thing for business that operates both on local and international levels. Auditing, financial accounting and reporting, managerial accounting and tax management create business challenges that need to be resolved. Accounting management system solves this challenge, providing various reports, which can be used internally by management or externally by other interested parties including investors, creditors and tax authorities. Automated financial data visualization, intuitive data management and financial reporting save a lot of time and workforce while managing your customers, suppliers and other stakeholders. Company operations management challenges require a smart system that controls the business processes holistically, gathering & organizing information about relationships with your clients (i.e. time cost of work and clients’ billing) and internal staff tasks & jobs, including contractors, such as a property management company. The information gathered together in one software package ensures all your information is accessible and actionable, anytime at your fingertips. 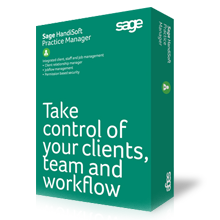 Take control of your business and contact us today for a free demonstration.